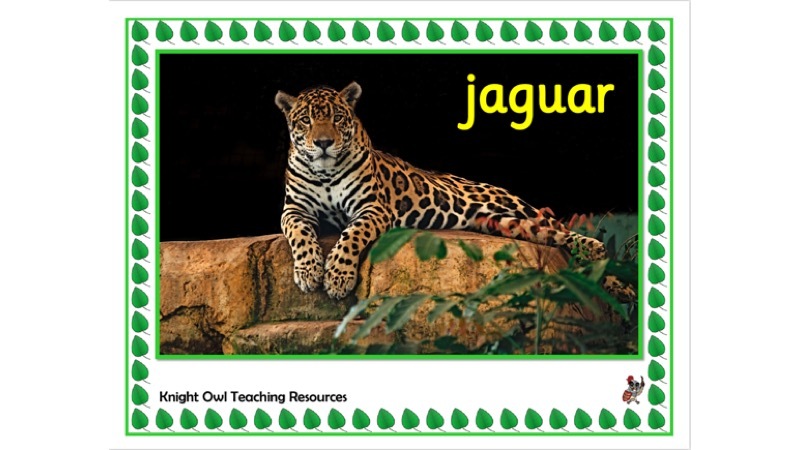 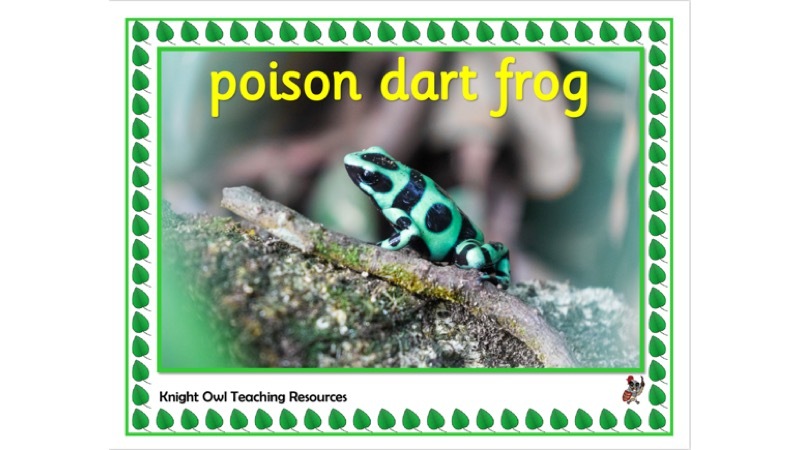 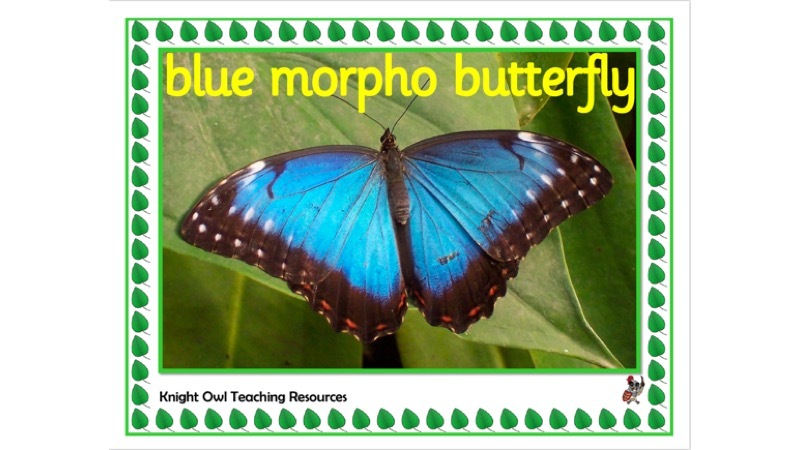 Animals of the Amazon rainforest posters for creating a classroom display. 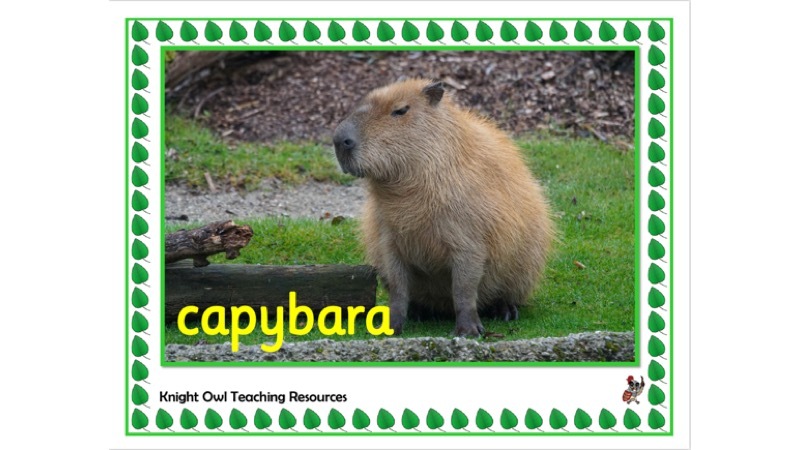 Eighteen A4 posters showing some of the animals that live in the Amazon rainforest. 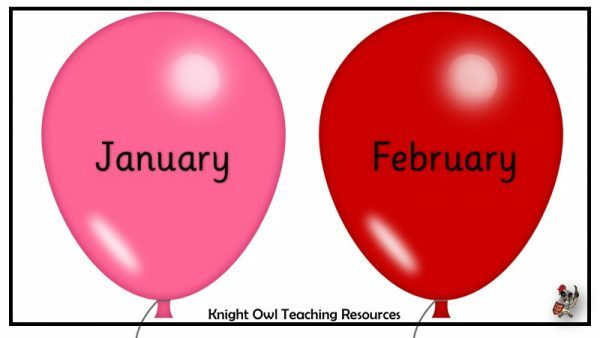 Large balloons for each month of the year to show class birthdays. 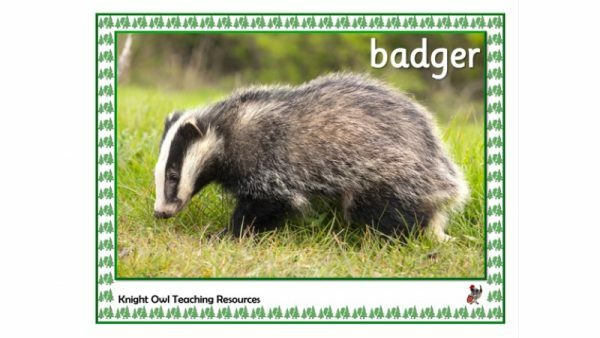 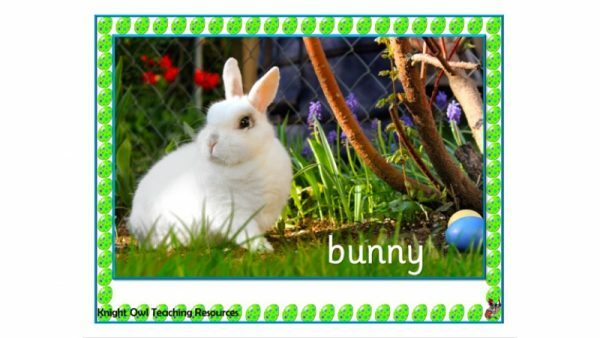 Easter posters for enhancing classroom displays.